Getting a home inspection before purchasing a house is an absolute necessity. You’d probably be able to point out obvious issues in a house, like non-functioning electrical outlets, evidence of water damage, or missing shingles on the roof, but you likely don’t have the national residential building code memorized—and you’re certainly not alone! Not many home buyers would be able to say with much certainty whether an electrical panel is out of code, or whether a staircase has the right handrail. That’s why we rely on home inspectors. That being said, home inspectors aren’t magicians. They can’t see through walls and into the future, but they are your best resource for understanding the house you’re purchasing. 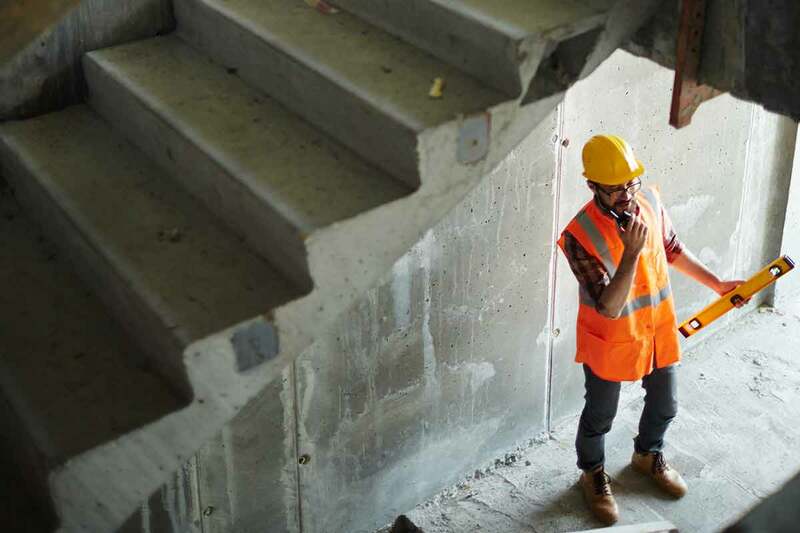 Most home inspectors have a background in residential construction—many of them are former home builders, electricians, and plumbers—so they’ve seen it all. Home inspections usually occur during the two-week due diligence period, after the buyer and seller have settled on a price but before the sale contract is final. Home inspectors check the structure and function of the home from roof to foundation and everything in between. The cost of a home inspection varies somewhat depending on your area and any additional tests or services (radon testing, mold testing, and well or water quality testing, for example) you request. 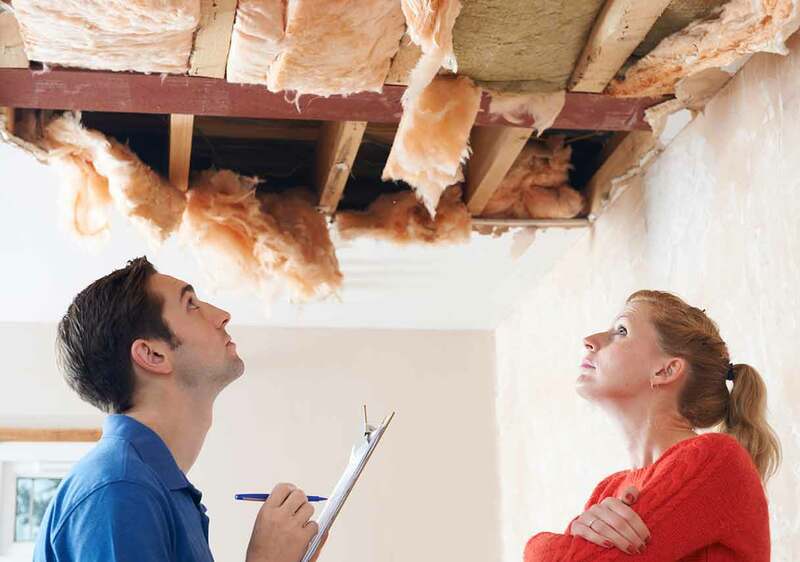 Understanding the quirks and potential issues of the house you’re purchasing is invaluable, however, and the cost of a home inspection is nominal compared to the expense of repairing a home that you didn’t know had major problems. A house can hide a lot of secrets, but there are a few problems that home inspectors see frequently. Check them out below, and then scroll to the end for tips on negotiating repair costs with the seller. 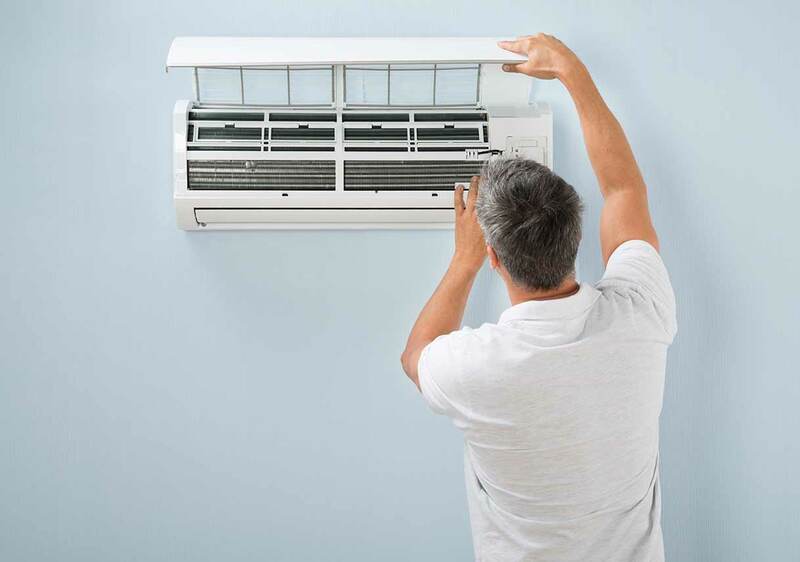 Outdated or incorrectly sized systems and lack of maintenance are common HVAC problems. Your inspector should be able to tell you the age of the existing system, but you may need to arrange for a separate inspection by an HVAC specialist to learn more. New heating and air conditioning systems can be costly, so it’s unlikely that the seller will volunteer to replace an existing system as long as it functions. An HVAC specialist will be able to give you an idea of how much reasonable life is left in the unit, steps you can take to extend the system’s lifespan, and an estimate of the cost for replacement. Faulty electrical wiring can be a costly and dangerous problem. Your inspector will examine the home’s main electrical panel to ensure that it is installed and grounded correctly and that the size of the panel is sufficient for the home. Inspectors cannot open walls or damage the home in any way, so if he or she notices problems—nonfunctioning outlets or evidence of outdated wiring, for example—you may need to arrange for an additional inspection by a licensed electrician to learn more about the severity of the problem and the cost of repair. Mold and asbestos can have major health consequences, such as asthma attacks, skin irritations, and even lung cancer. Mold is typically found in poorly ventilated areas, such as bathrooms and basements, while asbestos can be found in less obvious places, such as flooring, pipe insulation, and exterior cladding. Your inspector may be able to conduct a mold test to get more information about the type of mold in the home, but asbestos is a little trickier. Defer to your inspector’s advice on how to proceed. If the material is in good shape, you may not need to do anything. If the asbestos needs to be removed, your inspector will be able to guide you to an appropriate contractor. If the home you’re purchasing was built before 1978, it may contain lead paint. Removing lead paint isn’t an easy process, and it can stir up a lot of toxic particulate matter. In many cases, it’s safer to know the lead paint is there, but leave it alone otherwise. Inspectors often find evidence of destructive pests, such as rodents and termites, during a home inspection. Your inspector will note the damage these pests have caused and recommend a plan for eradicating the pests and repairing the damage. Unless your contract stipulates no conditions on the sale of the property, be sure to request that the sellers provide you with a termite bond. This means that the house has been inspected for termites and treated, if necessary. In most cases, the pest control company will return for additional treatments if you find termites after you purchase the home. Plumbing problems, especially in older homes, are a common find during a home inspection. Your inspector will alert you to evidence of leaks, signs of corroded pipes, and problems with water pressure levels. During the inspection, either you or your inspector should test all faucets and toilets, the dishwasher, and (if applicable) the ice maker in the freezer and the refrigerator’s in-door water and ice dispenser. Since your inspector cannot damage the property in any way, you won’t be able to get information about main drain and sewer lines unless your inspector offers plumbing inspections using camera equipment. If the property you’re purchasing is on a septic system, request as much information as possible about the system from the current owners. They should be able to tell you when the system was last serviced, at the very least. Your inspector may be able to test the system to ensure proper function, but ask about this service in advance of the inspection appointment. Your home inspector may or may not get up on the roof, but most will at least stand on a ladder to get a better (and closer) view of the shingles and the roof’s overall condition. If the existing roof is a couple of decades old, your inspector will likely be able to give you an estimate of how soon you’ll need to replace it (or if a roof replacement should be first on your to-do list after moving in). 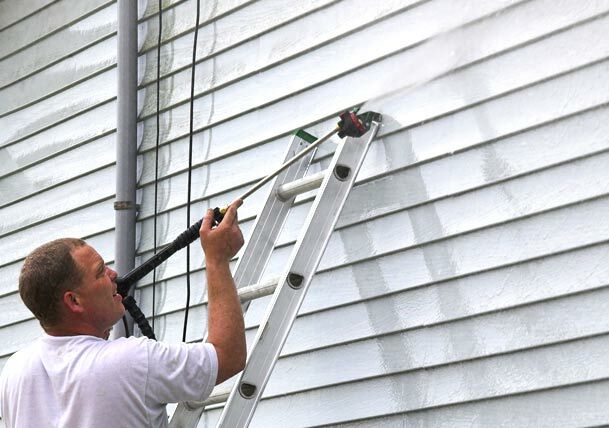 During the inspection of the inside of the house, your inspector will also look around the attic to determine whether the house has experienced any roof leaks, pest damage, or problems connected to insufficient attic insulation. Missing shingles, areas of rot on fascia board, inadequate roof ventilation, and inadequate attic insulation are all common problems that home inspectors find in houses of virtually any age. These issues don’t have to be deal breakers, but do ask your inspector to explain the severity of the problem. Lastly, your home inspector will ensure that the house is structurally sound. Cracks in the foundation, decks that are not up to code, and problems with deck, patio, or porch footings can have huge consequences. Structural problems are expensive to fix, but if you love the house, this is a point where you may have some leverage over the seller. Home inspectors usually don’t miss major issues, so if you back out of the contract because of a foundation problem, any subsequent buyers are likely to follow suit. If the current owners want to sell the house, they will need pay for structural repairs. Once you receive the results of the inspection, review them with your real estate agent and form a plan to negotiate any repairs or concessions. Be very clear with your real estate agent about the outcome you want, and then leave the finer points of the negotiation to him or her. It’s easy to get attached to a house, both for sellers and buyers, and your agent will be able to keep a clearer head. Above all, don’t lose sight of the fact that there are real people on either side of the contract. 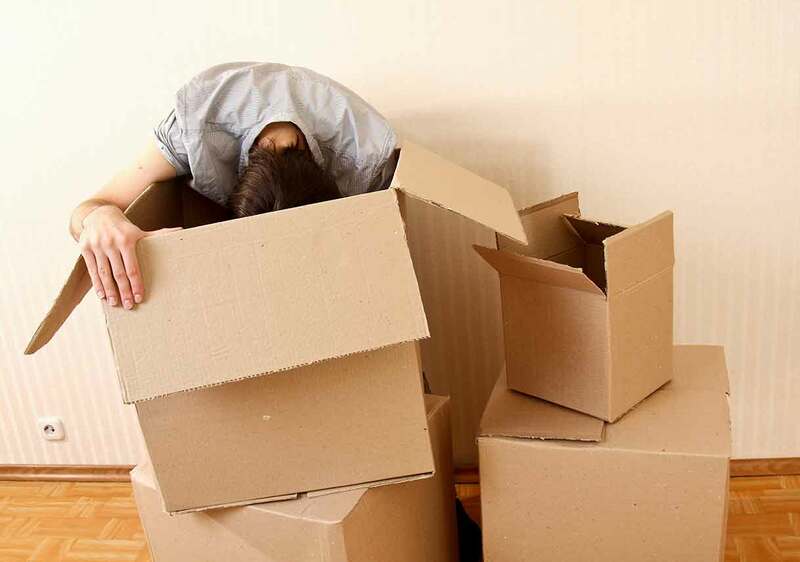 In many cases, sellers don’t want to pay to repair a home that they are leaving, and chances are high that they have already spent money upgrading the home in other areas. 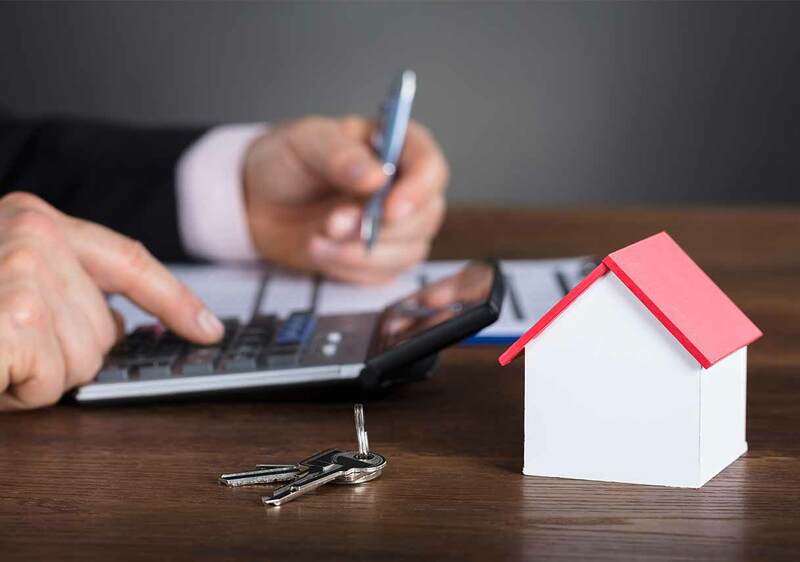 The current owners may also be selling their home for financial reasons; in these cases, they may not have any funds available to pay for repairs. 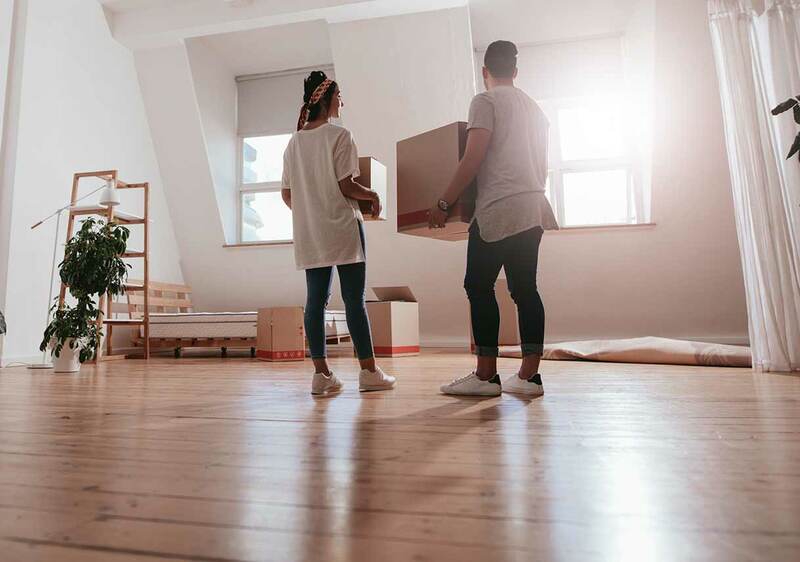 On the other hand, buyers often don’t want to pay for additional work on a home that is new to them—they typically want a “move-in ready” property. As the buyer, you can work with your agent to stipulate the repairs you want the seller to make. Alternatively, you can request a credit in the sale to cover the cost of an update or repair. 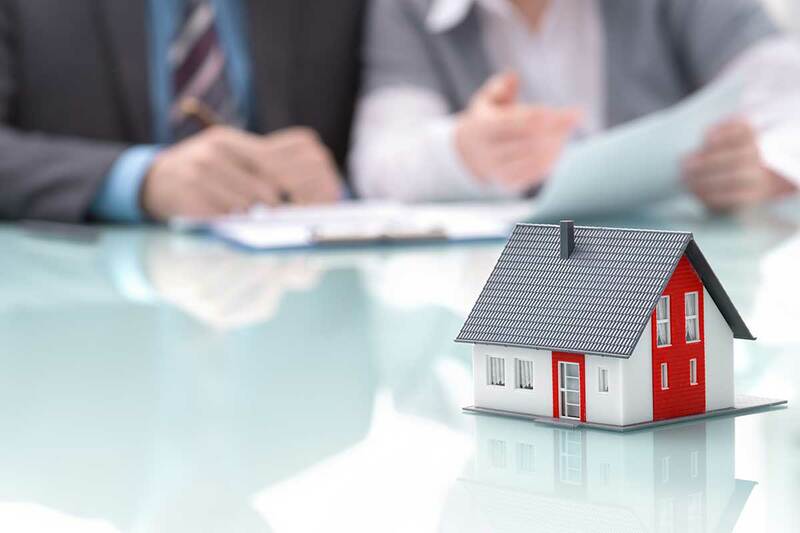 Your agent will present these contract additions to the seller’s agent, and the seller will either accept all the conditions, accept some of the conditions, or refuse all of the conditions. 1. Do know when to ask for repairs. Ask the seller to address major problems, such as interior and exterior structural defects, damaged flooring, or dead trees near the house. Bear in mind that you will not have control over who does the work, so if that detail is important to you, consider requesting a credit instead. 2. Do know when to ask for credit. Ask for credit if you want to control who does the repair work or if the repair is not a complete deal breaker. If the carpet in the living room needs to be replaced because of pet stains and odors, for example, your best bet is to request a credit from the seller for carpet replacement. If you know that the seller has moved out of state, consider requesting a credit for any repairs since arranging contractors will be difficult from a distance. 3. Do know when to walk away. If your home inspector finds something truly dangerous in the house that requires significant money and time to address, or if the sellers have stated that they will not consider any sale conditions or requests for repairs and/or credits, your best bet is to walk away from the deal and continue your search. 4. Do know the difference between fixes and upgrades. A repair or a fix is something that must be done for reasons of safety or proper function. In most cases, a seller will not agree to pay for a repair unless the need for that repair is documented in the home inspection report. An upgrade, on the other hand, is typically a question of preference or aesthetics. As a buyer, you can certainly ask for a credit to accommodate upgrades, but unless the seller has the money and agrees with you that the upgrade is necessary, you likely won’t get your wish. 5. Don't get caught up in negotiating small fixes. Minor defects and cosmetic issues can be frustrating, but they shouldn’t derail the negotiating process. Walls can be painted, and functioning appliances are better than no (or broken) appliances. Try your best to focus on the bigger picture: the house as a whole and whether or not it is safe and structurally sound. 6. Don't expect to get everything. The goal of a real estate negotiation is that neither the buyer nor the seller feels taken advantage of. Know that the seller may not agree to everything on your list of requests. Focus on the major, structural repairs, and remember that if you’re not happy with the results of the negotiation, you can always back out of the contract. Buying a house is exciting, but the entire process has its ups and downs. 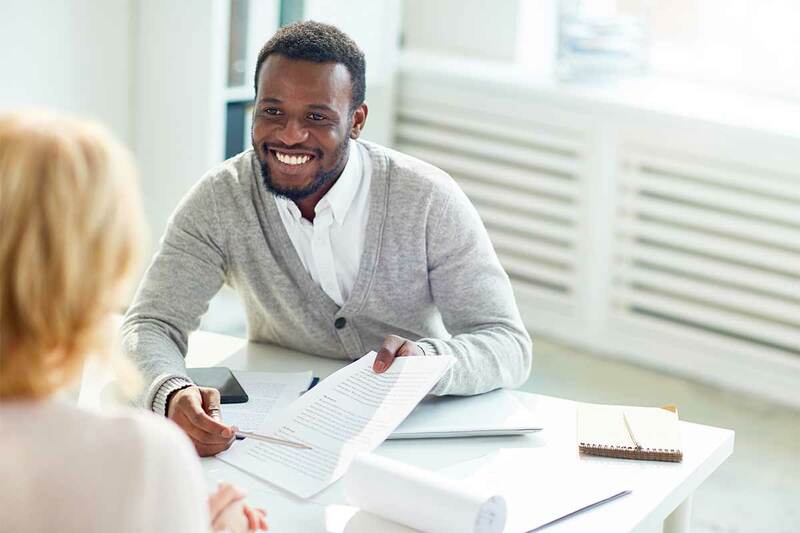 No house is perfect, so before the paperwork is final and you’re given the keys to your new place, you’ll probably work through a couple of rounds of negotiations with the seller. Don’t skip the home inspection. Make sure your real estate agent understands the repairs you’d like the sellers to make and the outcome you want. Know the difference between necessary repairs and nice-to-have upgrades. Know your limits: think through the circumstances under which you’re willing to compromise and those under which you will back out and continue your search for a house.